Welcome to the Troop 60 Website! Since 1960, Troop 60 has served the towns of South Orange & Maplewood, New Jersey. We are chartered by the Benevolent & Protective Order of the Elks #1154, South Orange. Our troop meetings are held on Thursdays at a public school in Maplewood. 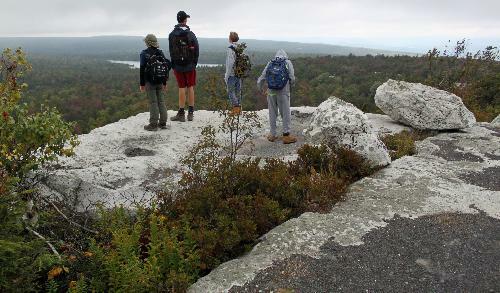 Troop 60 emphasizes outdoor programs with monthly camping and backpacking trips. Every summer we spend a week at Camp Wakpominee near Lake George in the Adirondack Mountain region of New York. The Troop also performs several service projects throughout the year. For information about joining Troop 60, please click on the "Contact our Troop" button above.